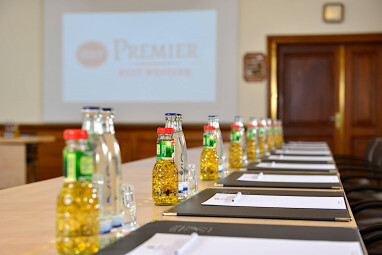 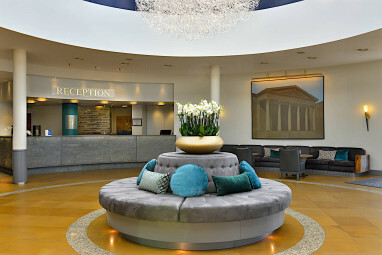 Homepage > Hotels in Hanover > Best Western Premier Parkhot. 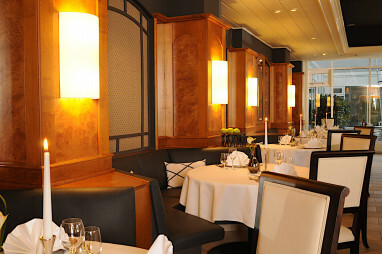 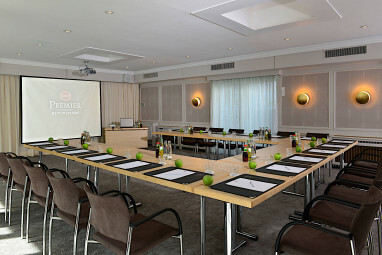 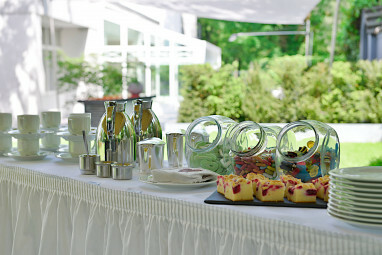 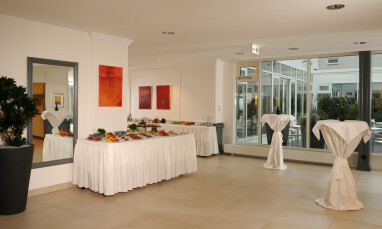 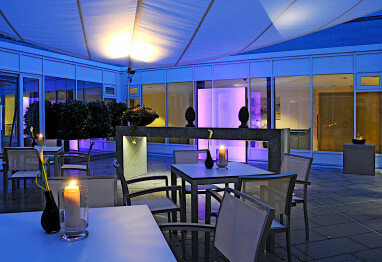 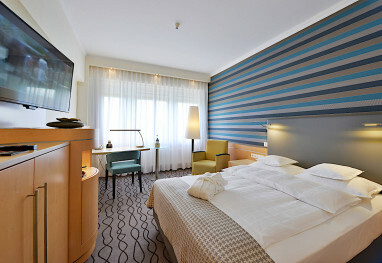 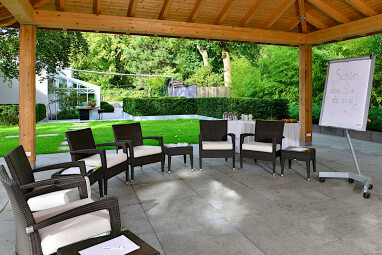 Our Best Western Premier Parkhotel Kronsberg is located near the fair grounds. 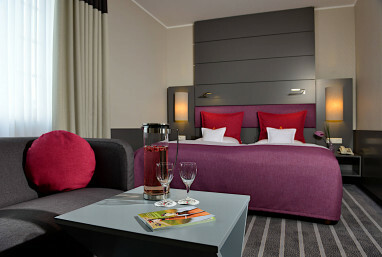 The city centre is 9 kilometres, the train station is 9 km away. 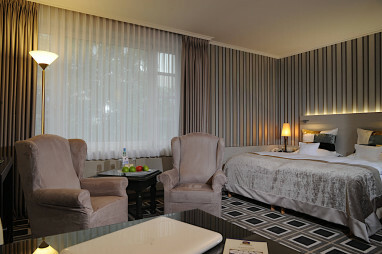 The distance to the airport is about 25 kilometres. 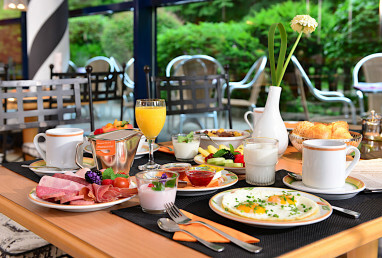 The 4½-star hotel offers 200 comfortable guest rooms with Bathroom with bathtub, air conditioning, minibar, Pay TV, ISDN line, Wi-Fi, room safe, non-smoking rooms, Allergy-free room and disabled-friendly. 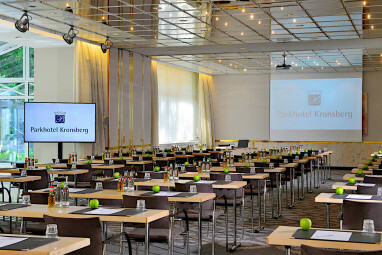 For conferences and meetings, we have 14 meeting rooms for up to 140 persons with state-of-the-art technical equipment like video camera, big screen, dimming, ISDN, Handheld microphone and Video projector. 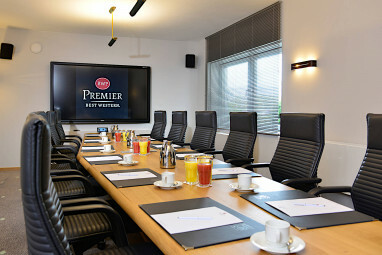 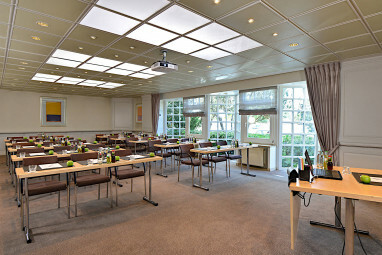 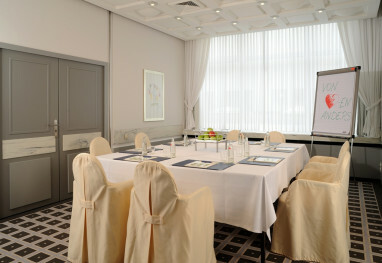 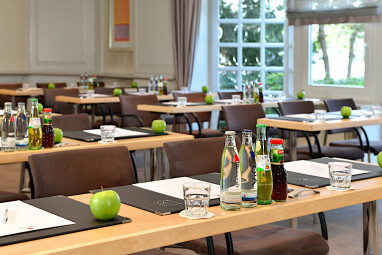 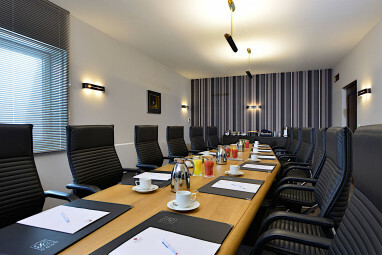 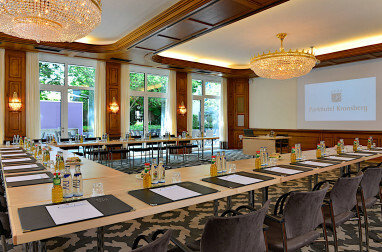 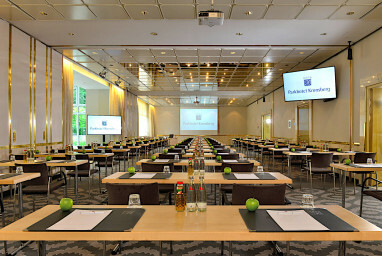 14 meeting rooms that can accommodate up to 140 persons with state-of-the-art equipment.